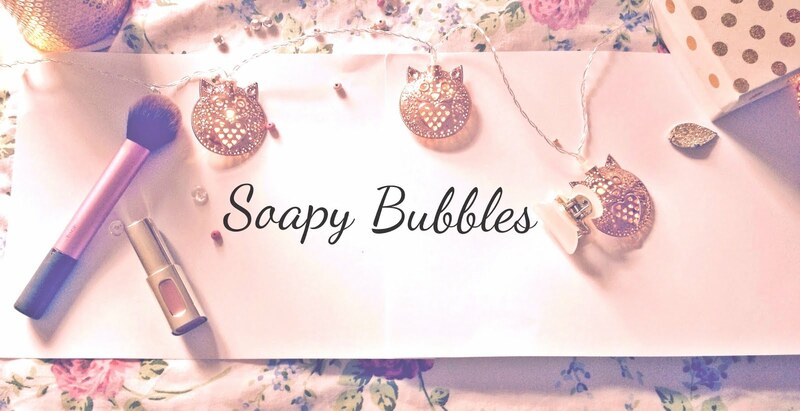 Soapy Bubbles Beauty : Some Drugstore Hair Stuffs I Love..And Some I Don't! Some Drugstore Hair Stuffs I Love..And Some I Don't! Good day everyone! Welcome back :) Finding good hair products in the pharmacy can prove difficult, since I know they all seem to do more or less the same thing. 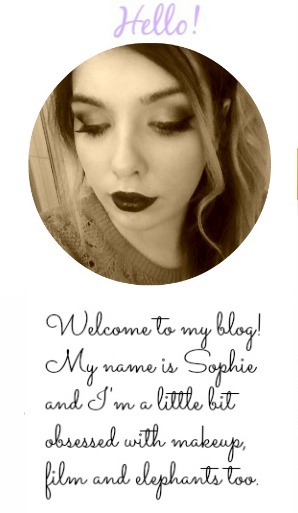 Here are my top picks of hair products, and a quick review of others I'd steer clear of.